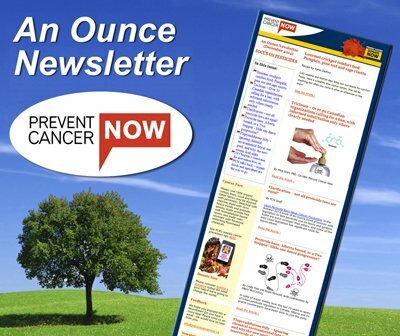 Prevent Cancer Now » CAPE Pushing for Pesticide Ban in B.C. CAPE Pushing for Pesticide Ban in B.C. 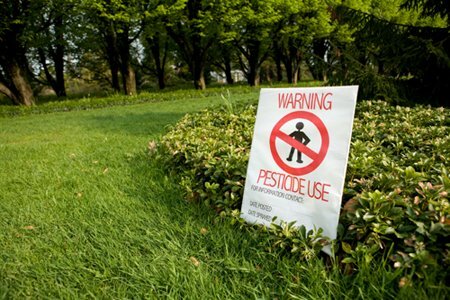 Having scored pesticide bans in the Maritimes, Ontario and Québec, the Canadian Association of Physicians for the Environment (CAPE) is now campaigning to win a province-wide prohibition on toxic lawn products in British Columbia. If successful, the initiative will protect over4.5 million Canadians. CAPE has been active on a number of fronts. In February, the Canadian Cancer Society released a CAPE-sponsored scientific poll showing the vast majority of British Columbians embrace a lawn-pesticide phase-out. “In addition to recognizing the health risks, more than 70 per cent of British Columbians support a phase out of cosmetic pesticide use on public and private properties,” said Barbara Kaminsky, CEO of the Cancer Society’s B.C. and Yukon division. Perhaps most striking, support for a phase-out does not differ between rural and urban areas. No matter where they live in the province, people want these poisons removed. To date, CAPE supporters have sent B.C. Premier Christy Clark 2,500 letters and e-mails in favour of the ban – with more coming each day. CAPE has also run a province-wide media campaign, publishing pro-ban opinion articles in seven papers including the Vancouver Sun and the Medical Post. The organization’s work is starting to pay off. Last May, Premier Clark and Opposition Leader Adrian Dix promised to bring forward pro-ban legislation, and in June, the B.C. government set up a special committee to consider the ban’s scope. Can citizens stop a project to revive Canada’s deadly asbestos trade? Petition to the Auditor General of Canada: Properly manage carcinogens in cosmetics! “12 Days of Prevention” Holiday Campaign a Big Success! Make a donation to PCN today! We need you!